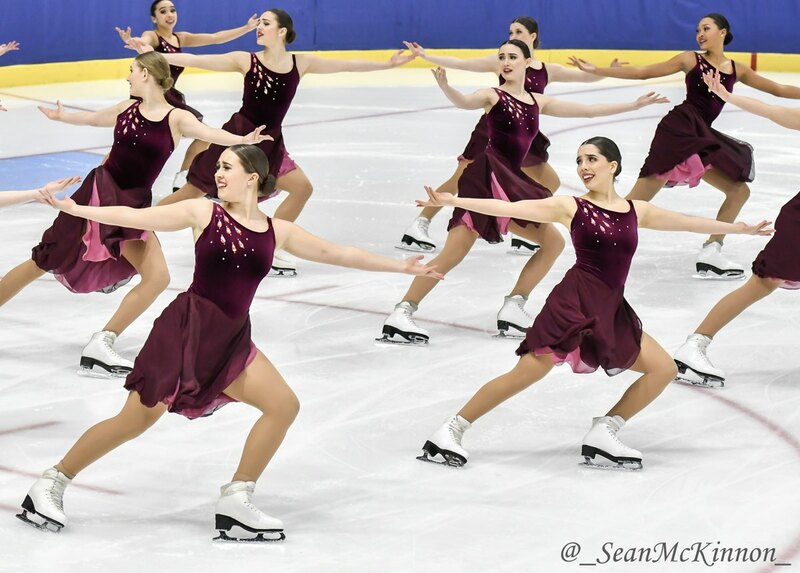 This past weekend over 100 teams from all across Canada took the ice at Mississauga Hershey Centre, for Canada’s largest invitational synchronized skating competition- Winterfest. The height of the season for many teams, teams from juvenile to adult competed for titles over a three day period. Relive with us the first day of competition. The competition kicked off on Friday with the pre novice, juvenile, intermediate, novice and open first skates. The first skate for these levels is imperative, as it will determine the order of skating for the second skate. That night, the long awaited junior short program began. 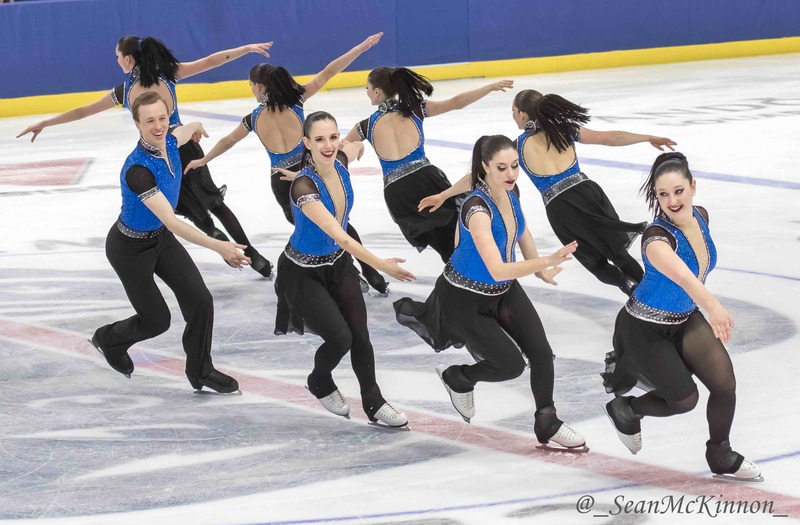 As the qualifier for the 2018 ISU World Junior Synchronized Skating Championships in Zagreb, Croatia, teams felt the pressure of having to perform. Les Supremes of St. Leonard, QC took the lead with their fast and thrilling Bollywood program, scoring 63.06 over Nexxice of Burlington, ON who scored 54.97 with their emotional tribute to a teammate with cancer- the song “Rise Up” for Amanda. 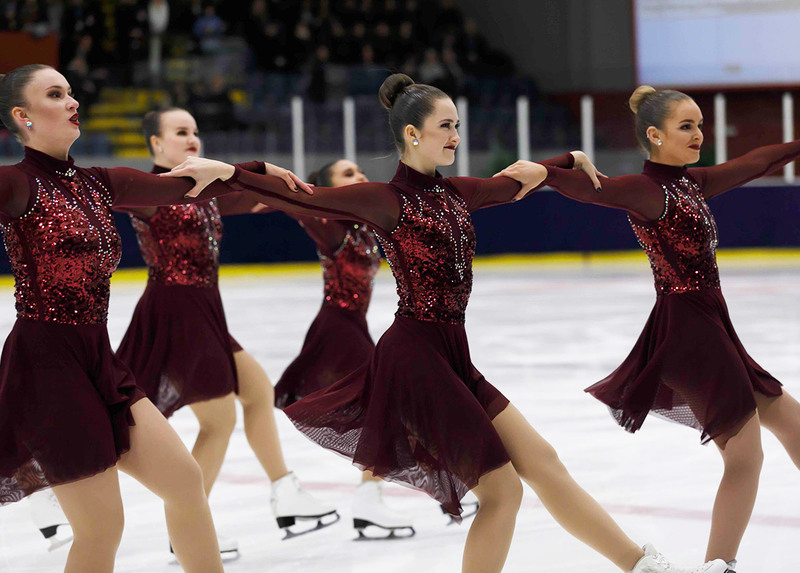 Third place was snatched by one of Canada’s newest junior teams- Gold Ice, no stranger to synchronized skating in Canada, but due to the recent age changes, formed a junior team for the 2017-2018 season. Gold Ice took third in the short with their lively “Sweet Dreams” program and 41.77 points. 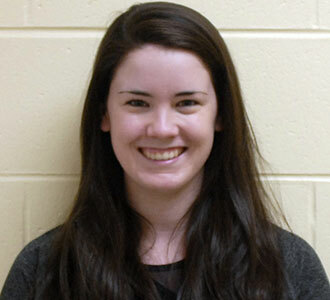 Nova of Quebec and the Hockettes from Ann Arbour, Michigan also competed in the short program and earned 36.99 (4th) and 33.94 (5th) respectively. 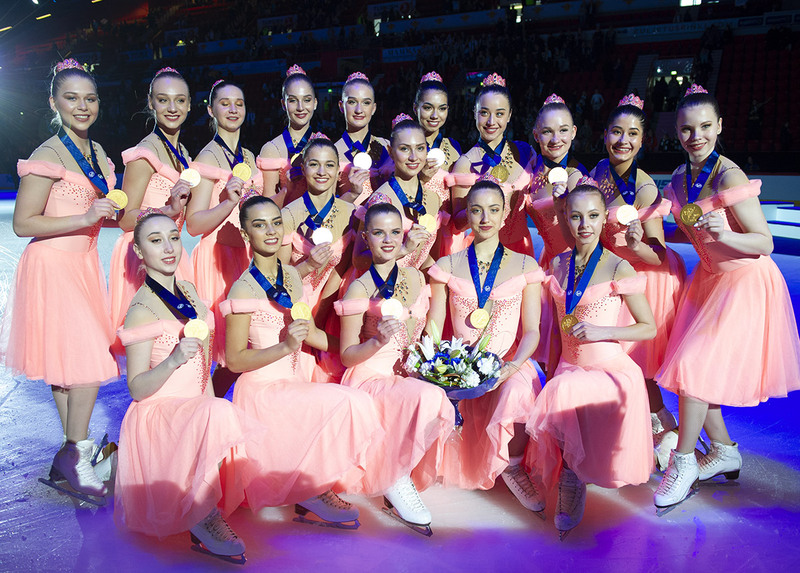 Following the historically exciting junior category, was the senior short program. Nexxice won the short program with a score of 70.90 with their short program entitled “Spellbound”- an instrumental piece of music that brings out the pure quality in this teams skating. Nova wowed the crowd with their Elvis themed program, earning 60.18 in their second season as a senior team. Third place was awarded to the Adrian College Bulldogs from Michigan, who scored 40.58.